To me, the characters in this book just didn't "click." 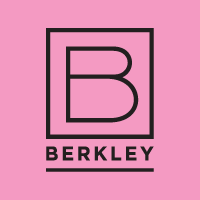 The premise of the story is a tried and true one, but I find it hard to believe that in the days of social media and the internet that they hadn't at least looked each other up at some point during the past seven years. Another sticking point for me is that as independent as Natalie is, that she agrees to Clay's outlandish offer. 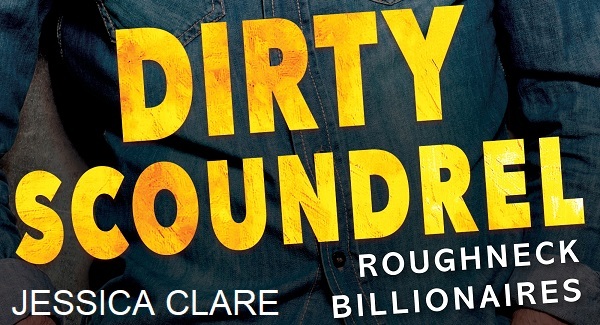 And Clay, a newly made billionaire, waits a long time after getting his money to go back and flaunt it to Natalie? I wanted to like this book more than I did and I'm not sure if I will read they next one in the series. 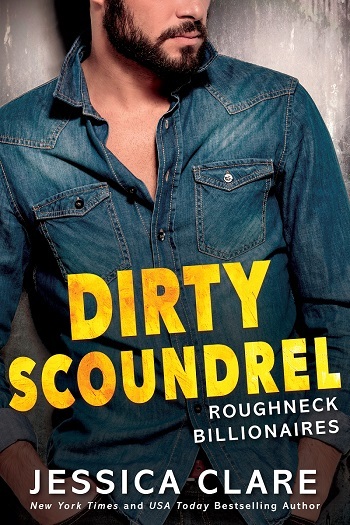 Reviewers on the Wicked Reads Review Team were provided a free copy of Dirty Scoundrel (Roughneck Billionaires #2) by Jessica Clare to read and review.